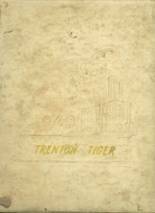 Yearbook classifieds for Trenton High yearbooks are listed below. If you want to see if others from Trenton, FL high schools want to make a trade for a yearbook, post your info below. 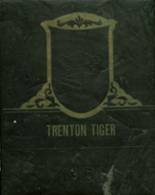 Looking to purchase the THS 1995 graduation class yearbook. I'd love to see the yearbook for 1982.